In honour of shining star Nnenn and the annual NoVVember come-together. 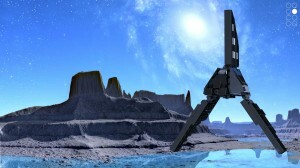 Retro 80s sci-fi with a dash of Syd Mead. 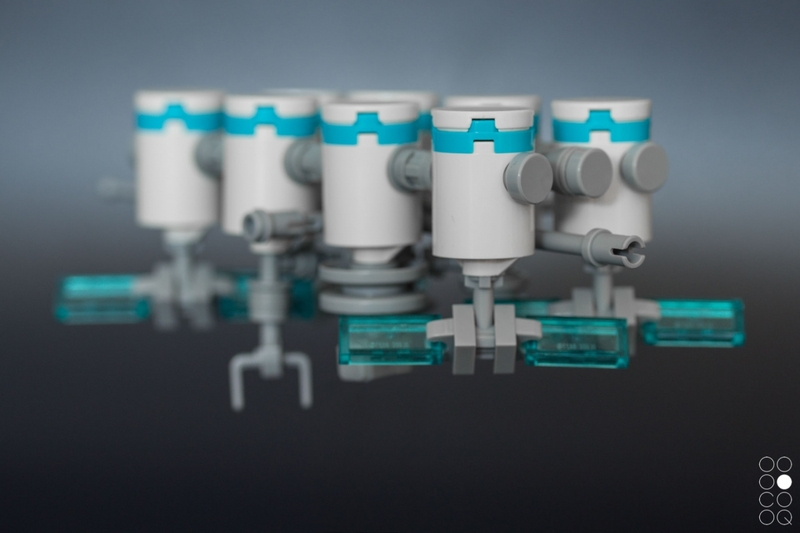 These Star Wars models from the Freemaker Adventures and Rogue One were commissioned exclusively by Blocks magazine and have been showcased in issue 22 & 27 in 2016. 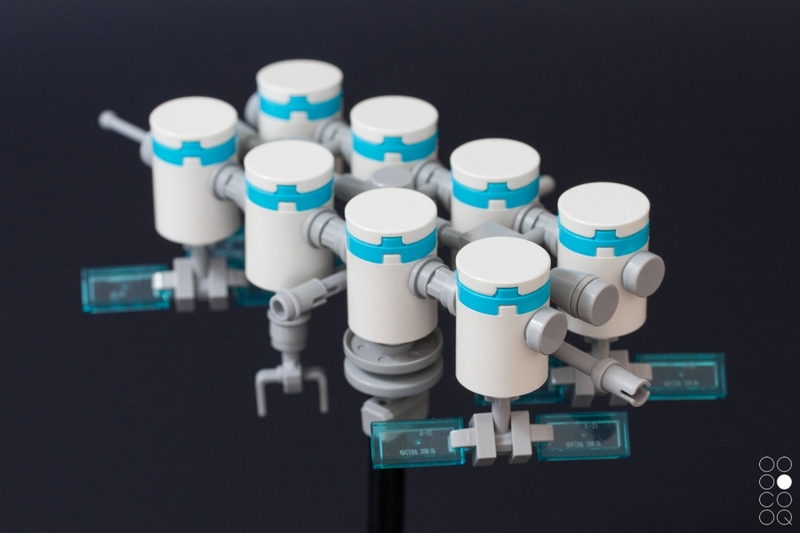 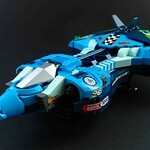 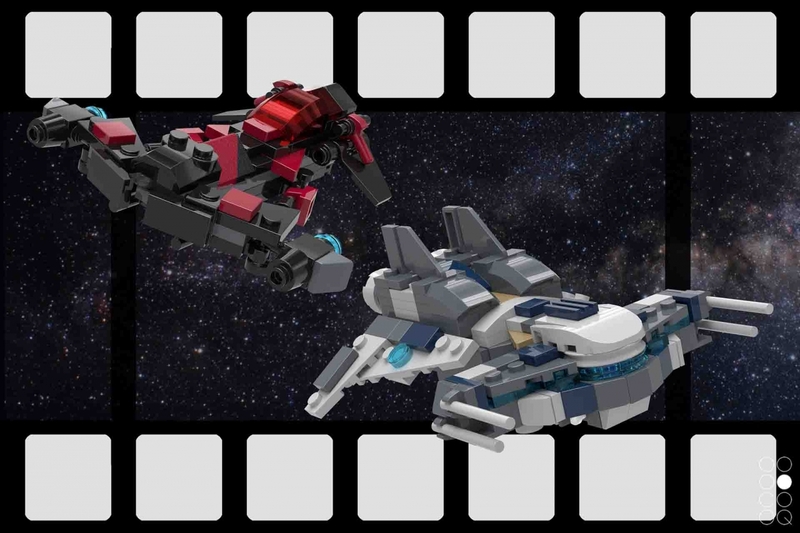 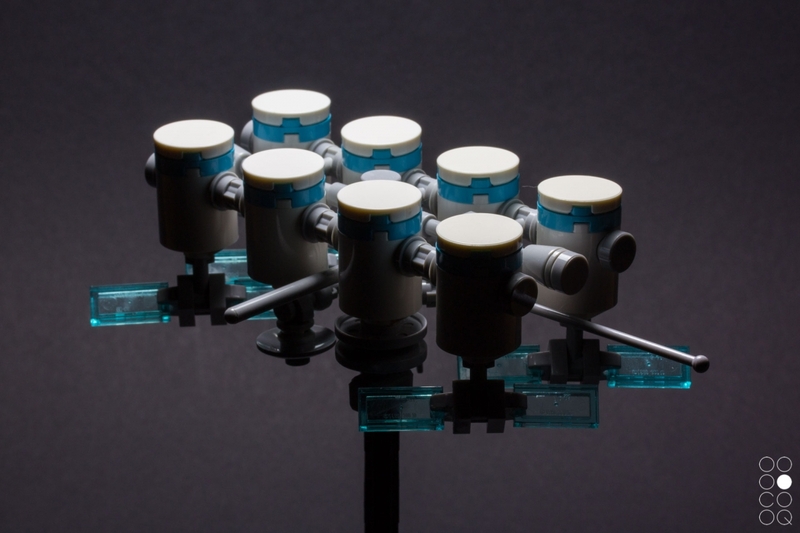 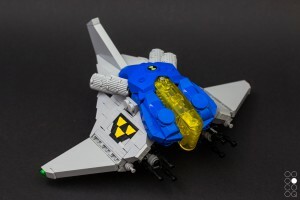 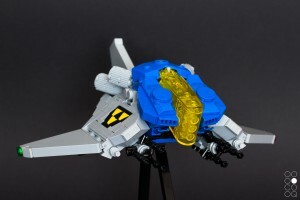 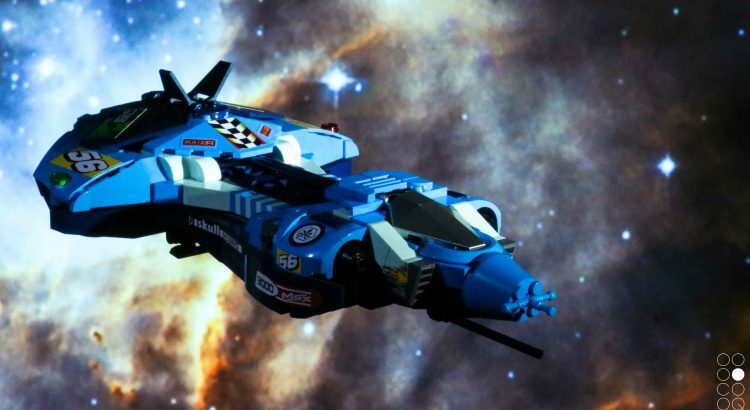 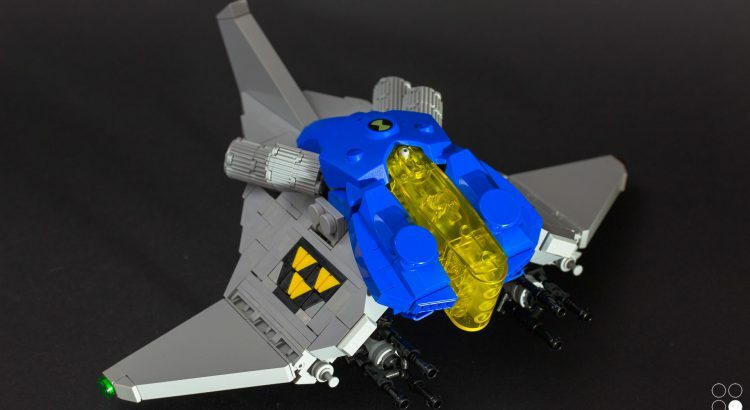 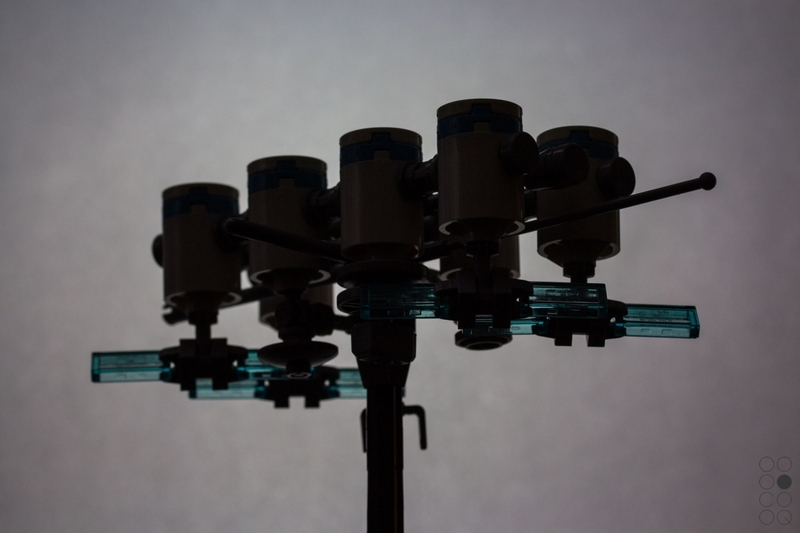 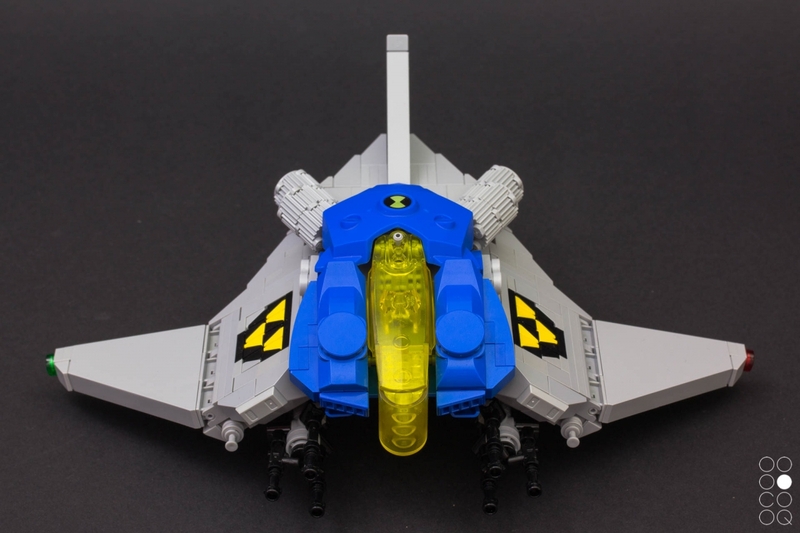 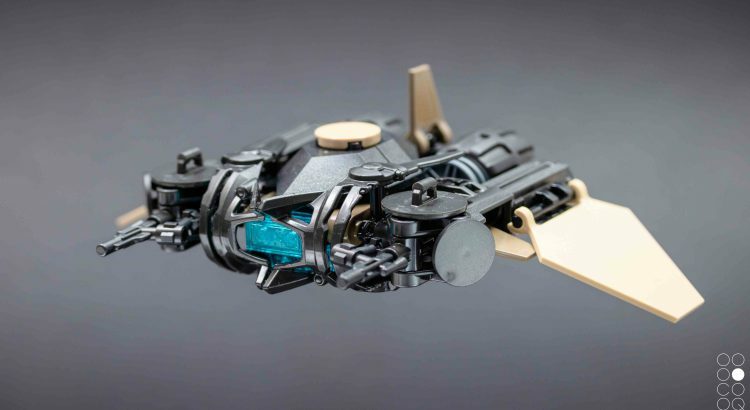 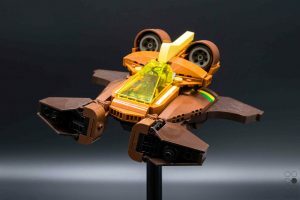 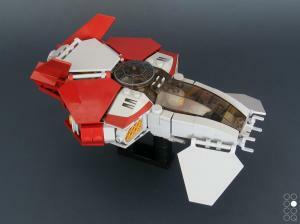 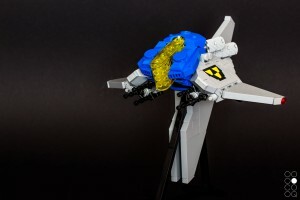 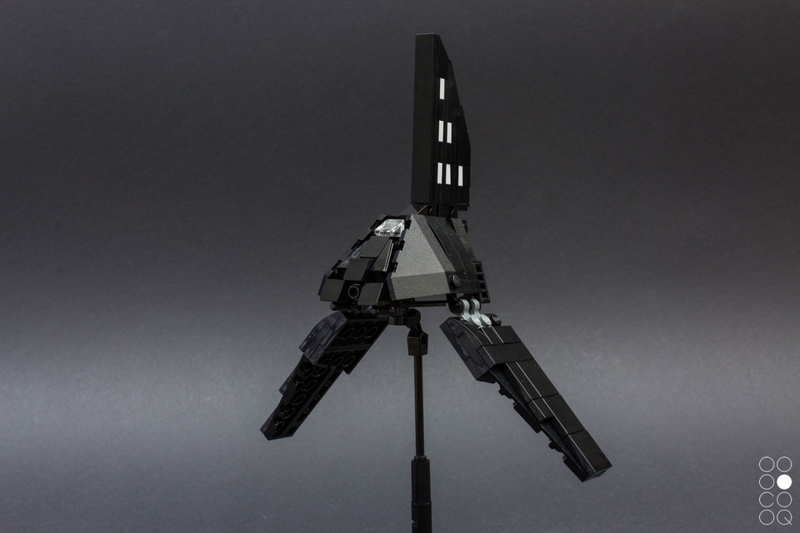 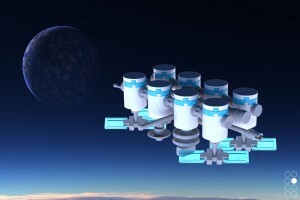 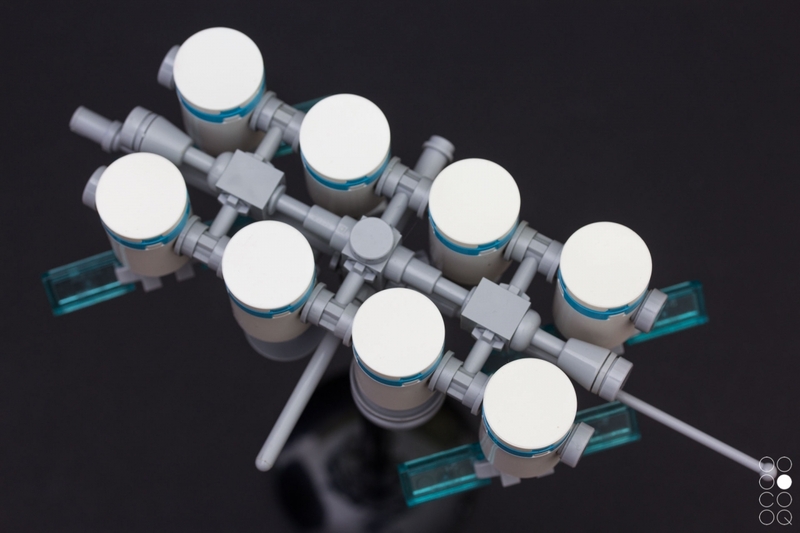 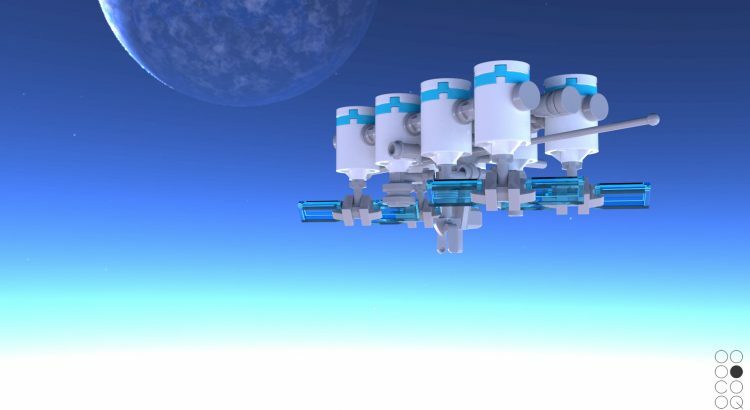 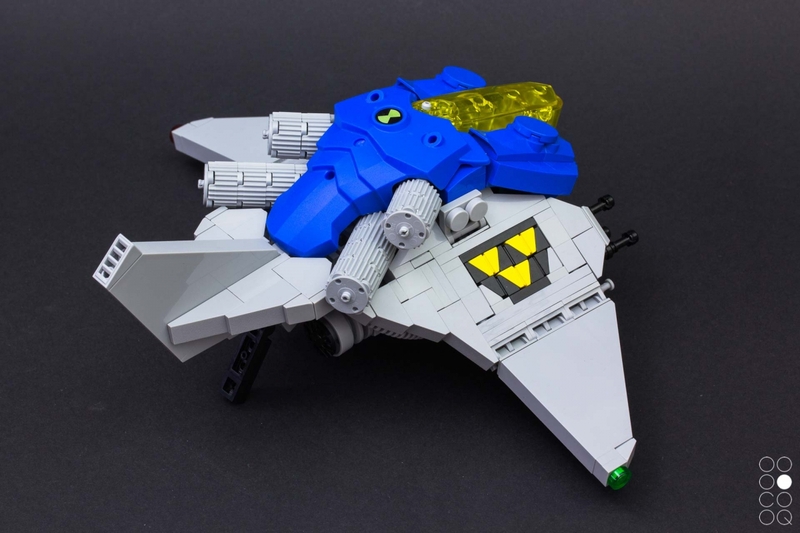 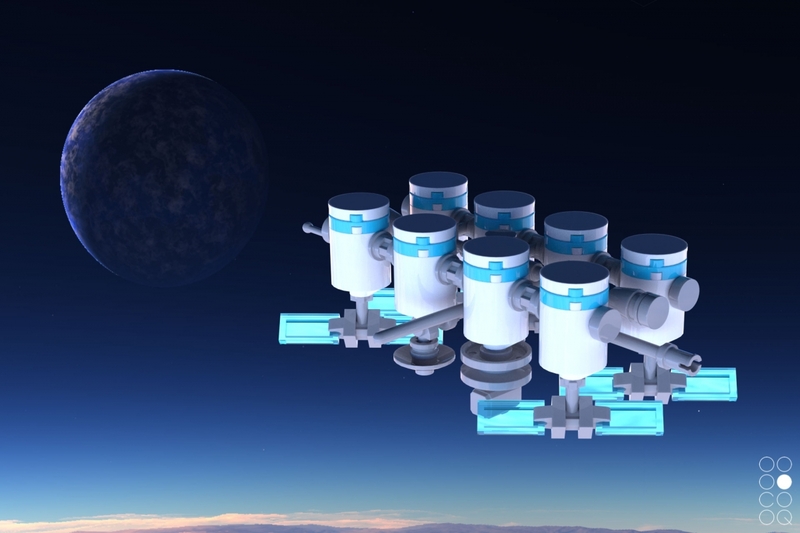 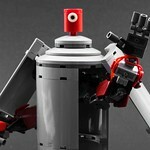 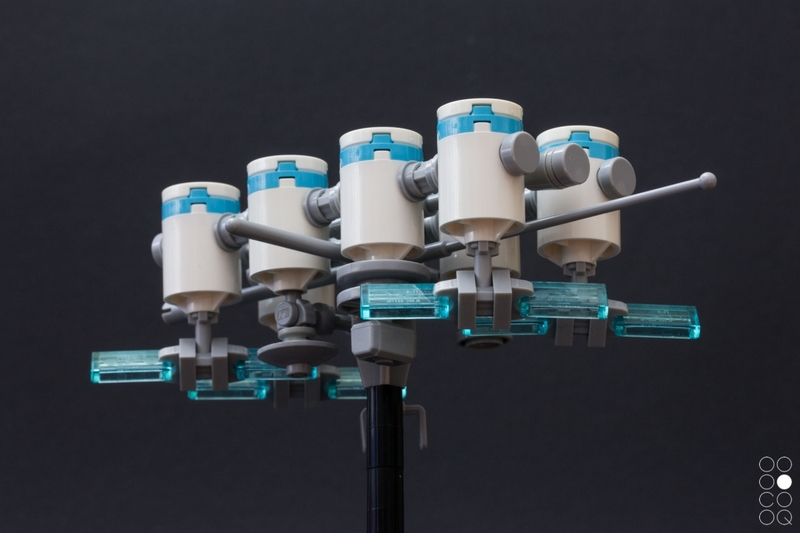 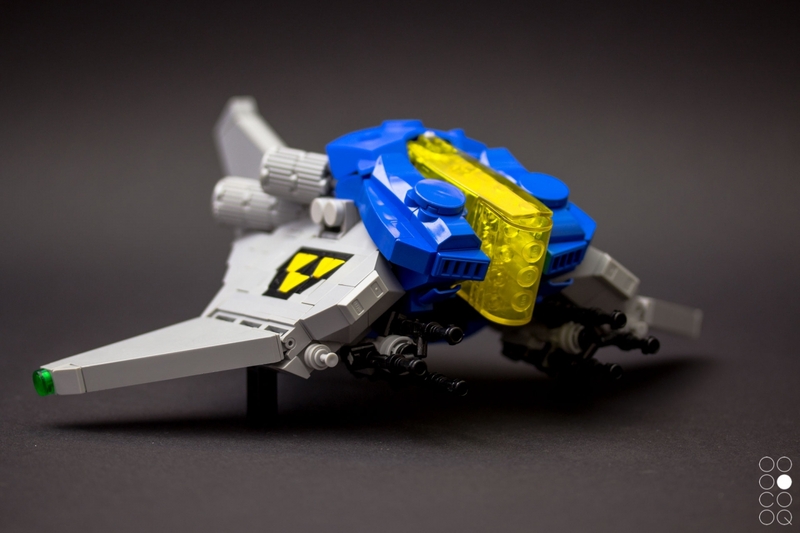 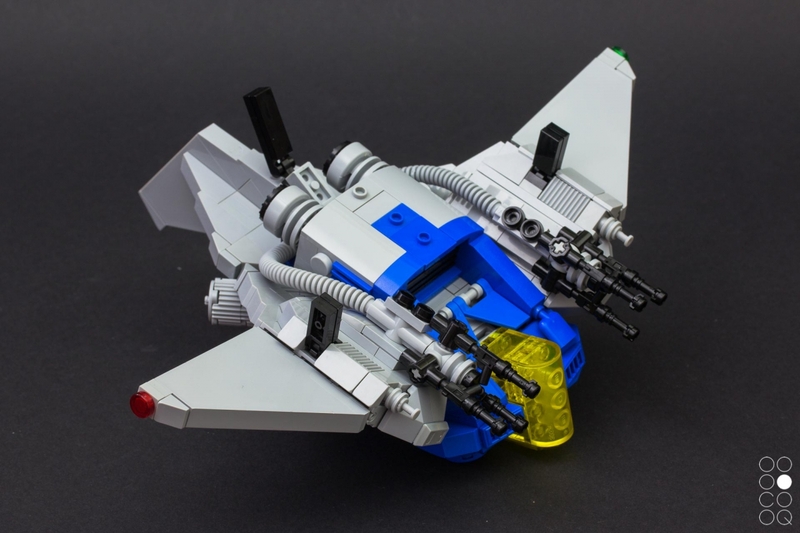 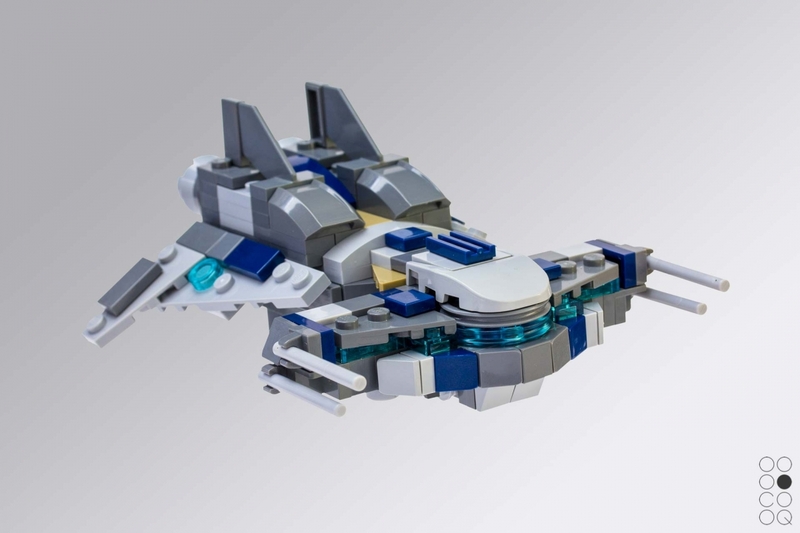 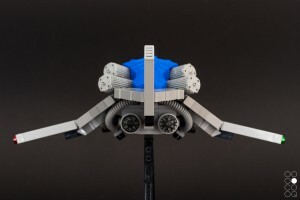 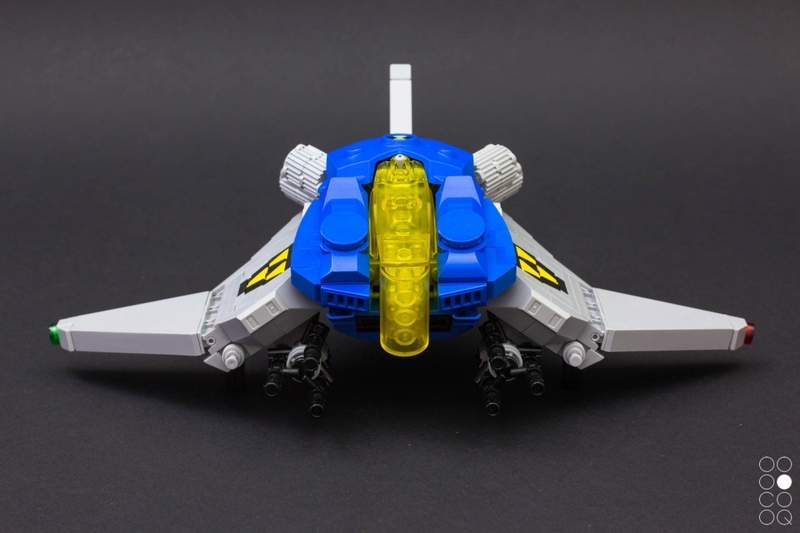 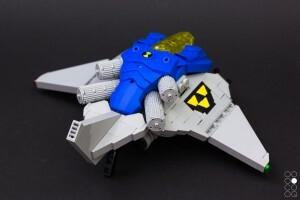 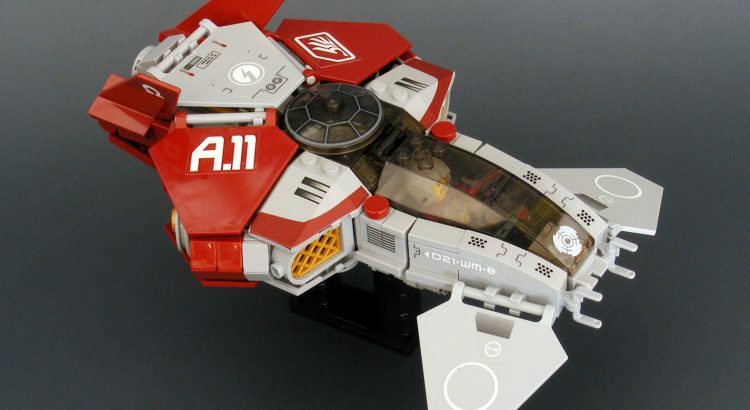 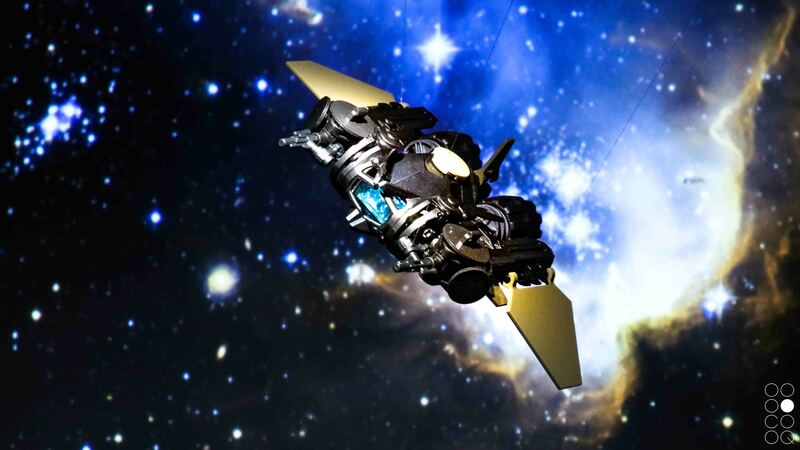 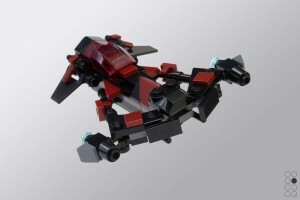 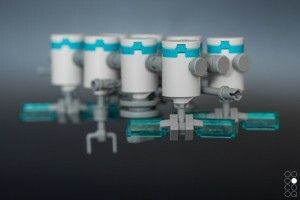 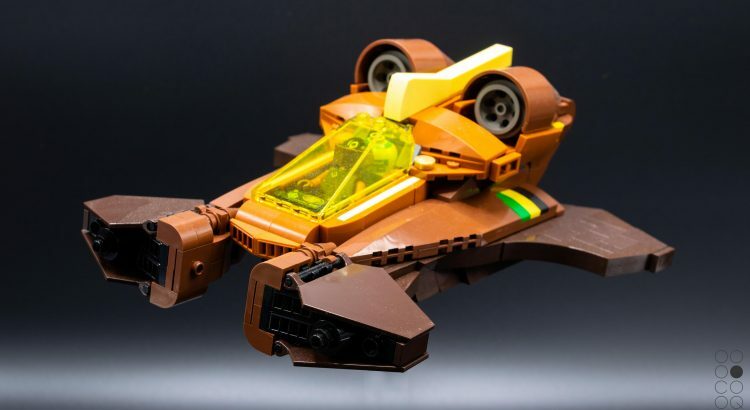 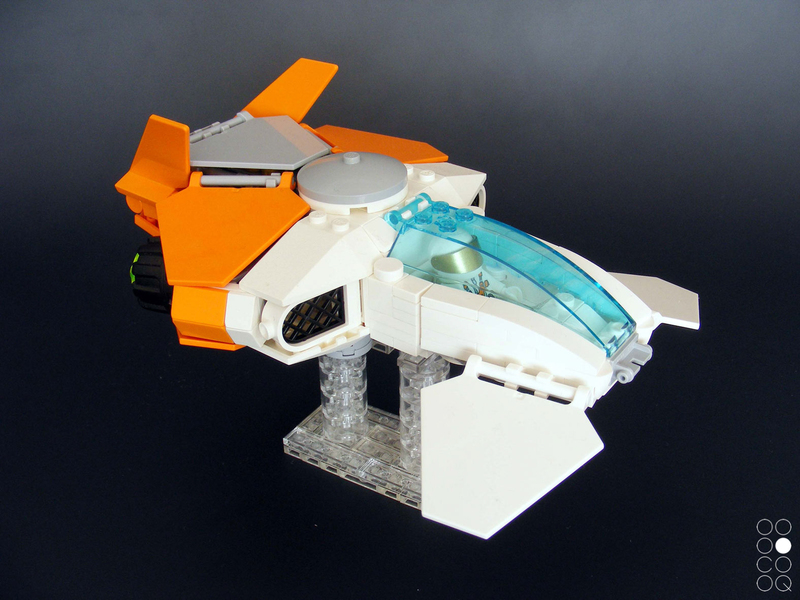 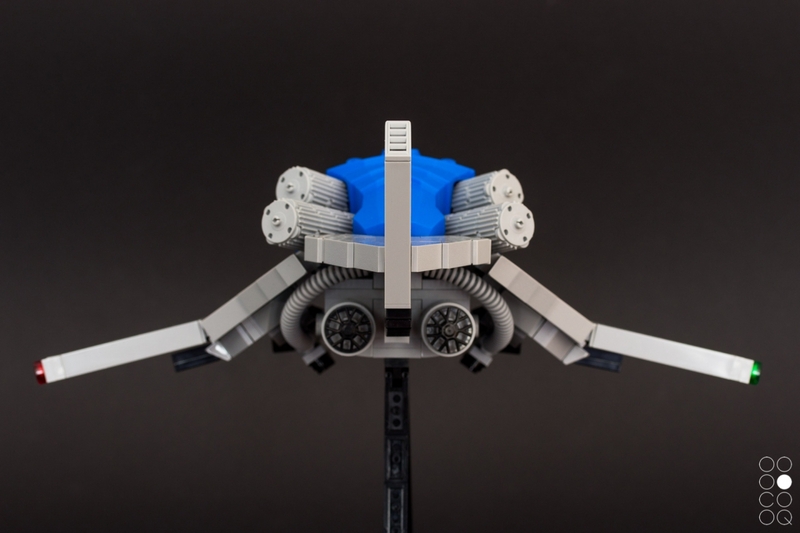 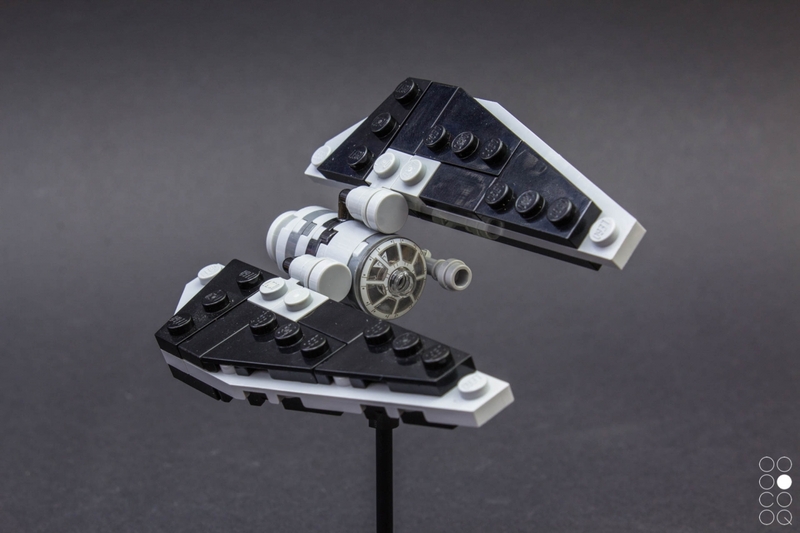 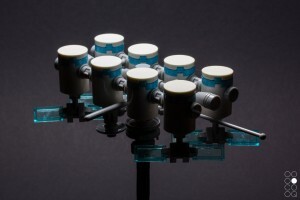 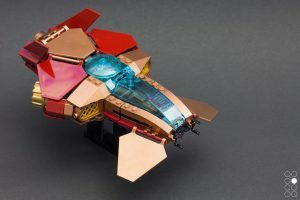 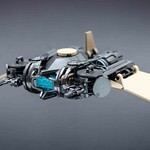 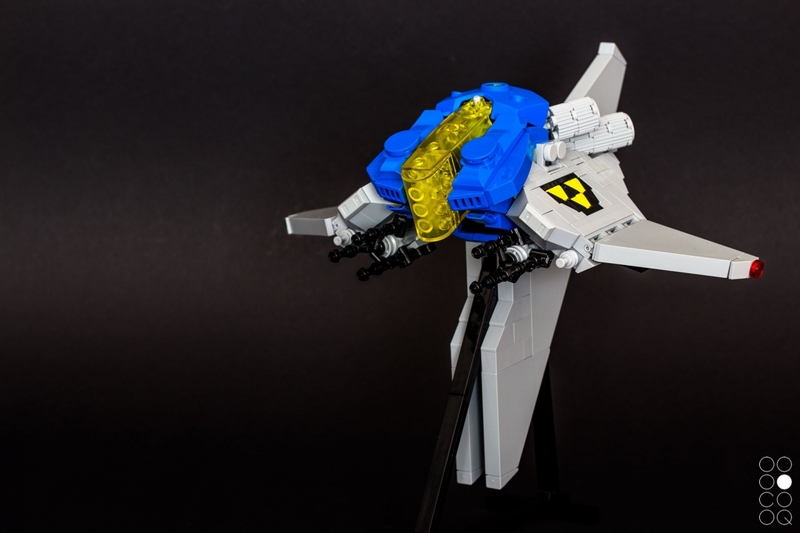 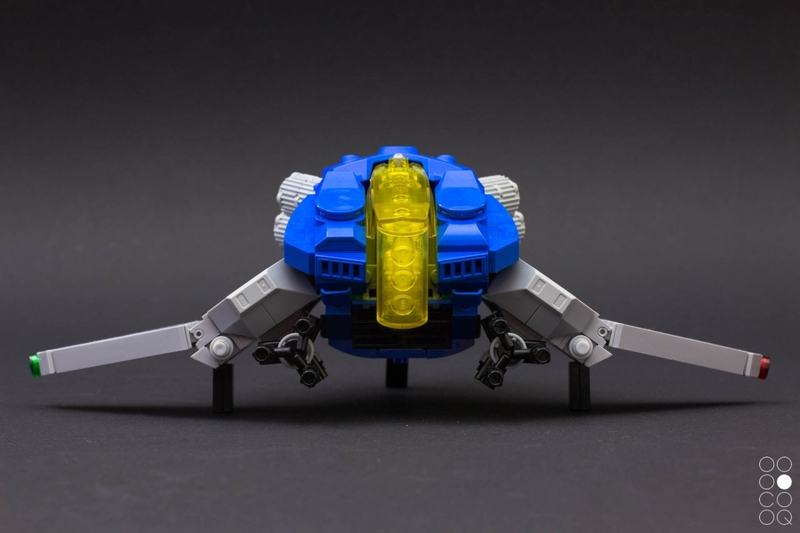 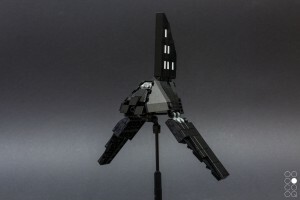 The Freemaker ships have also been featured at The Brothers Brick. 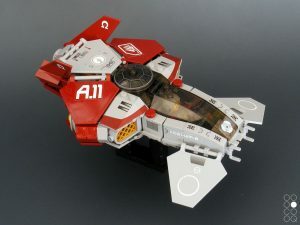 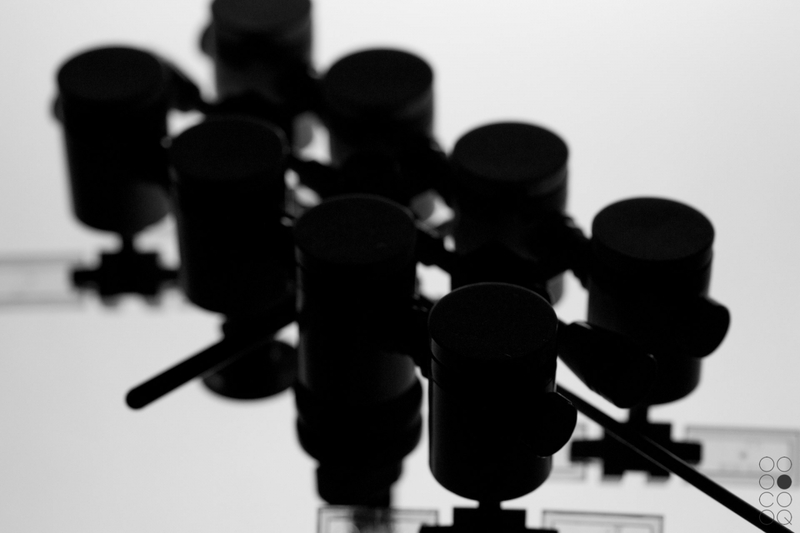 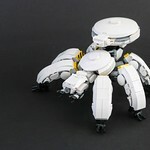 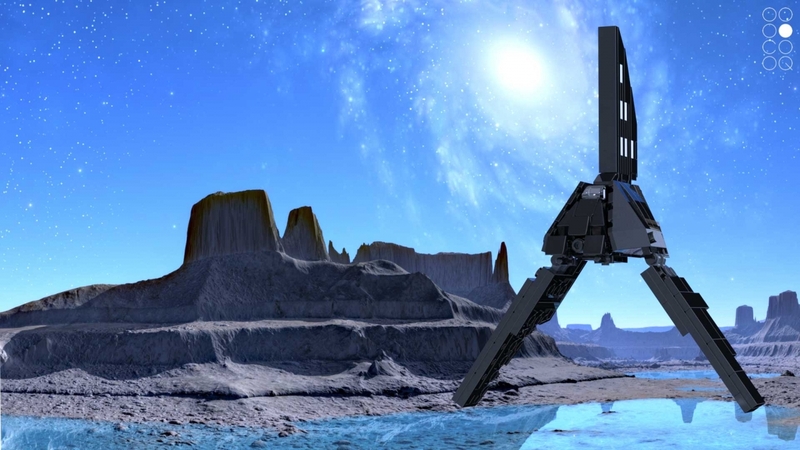 There are digital versions of the Eclipse [micro] and the Scavenger [micro] available. 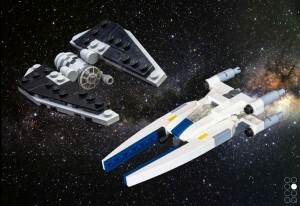 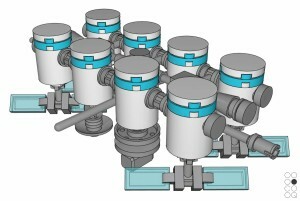 Disclaimer: The Star Wars models are my interpretations. 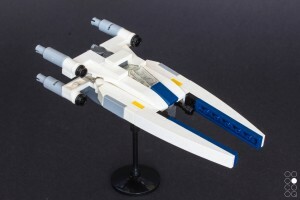 Copyright of the original source material of course owned by Disney and Lukas Films.